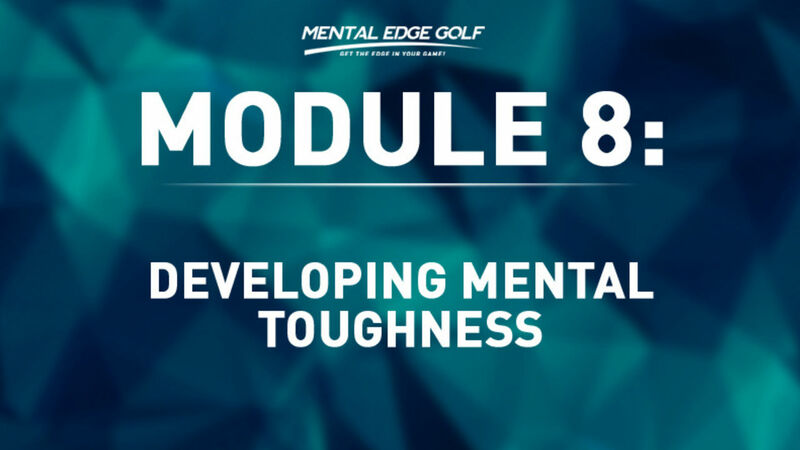 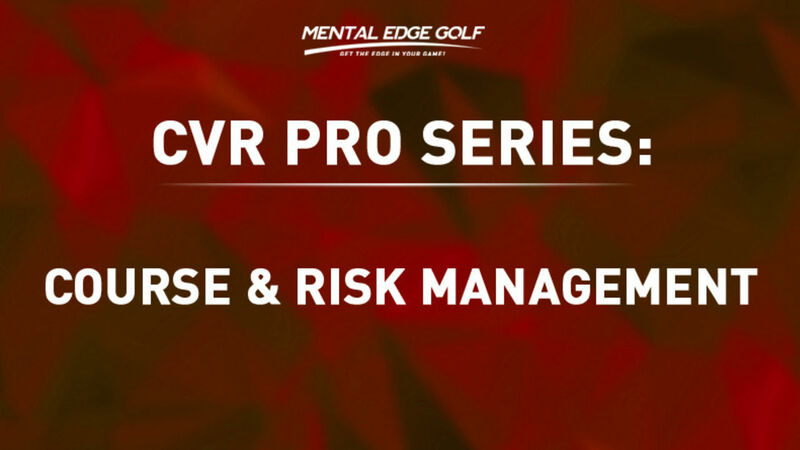 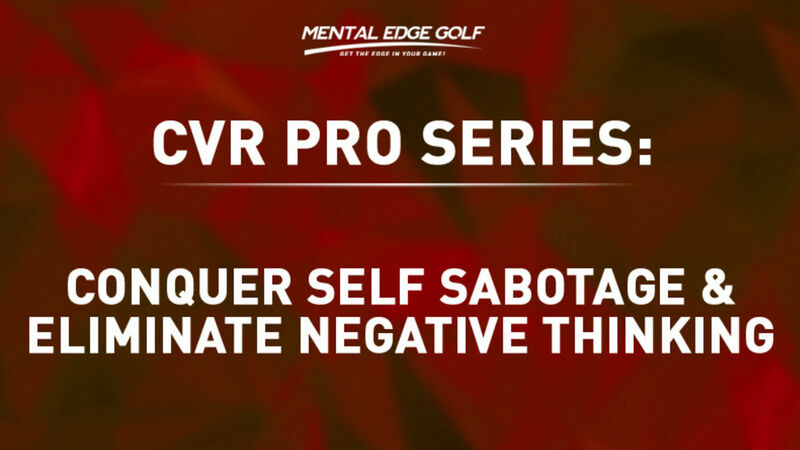 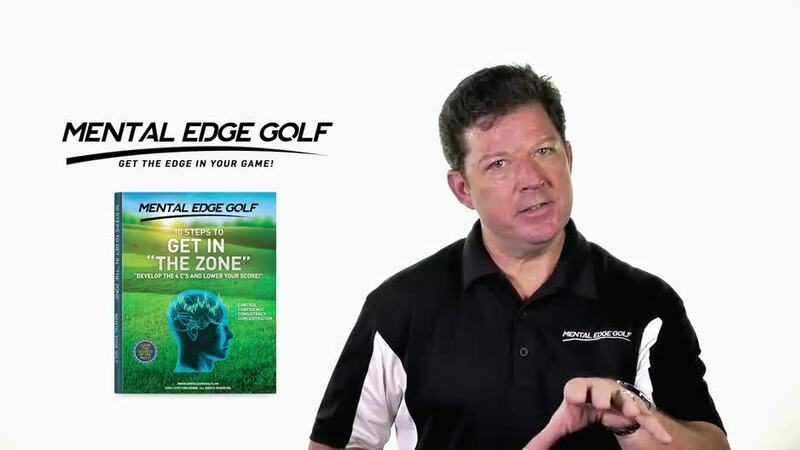 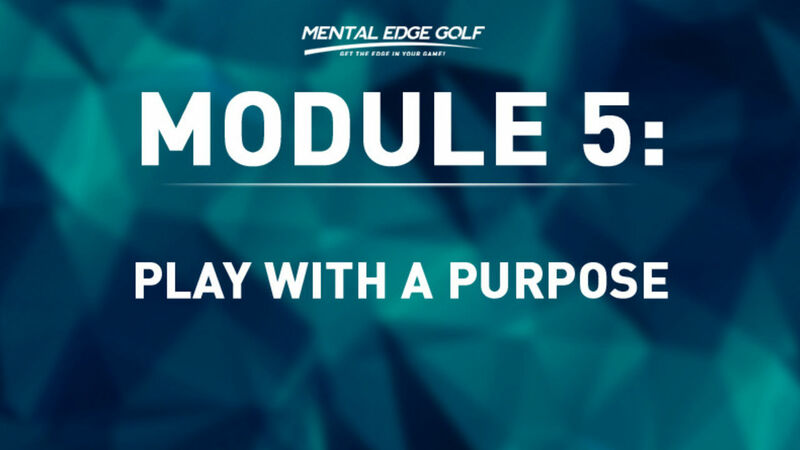 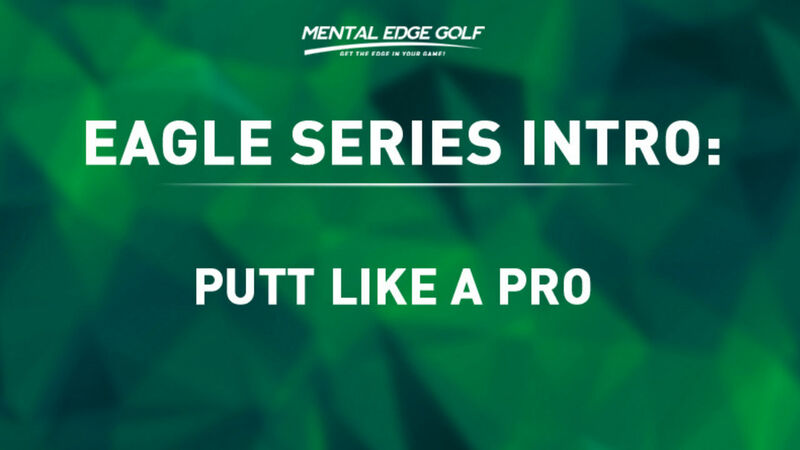 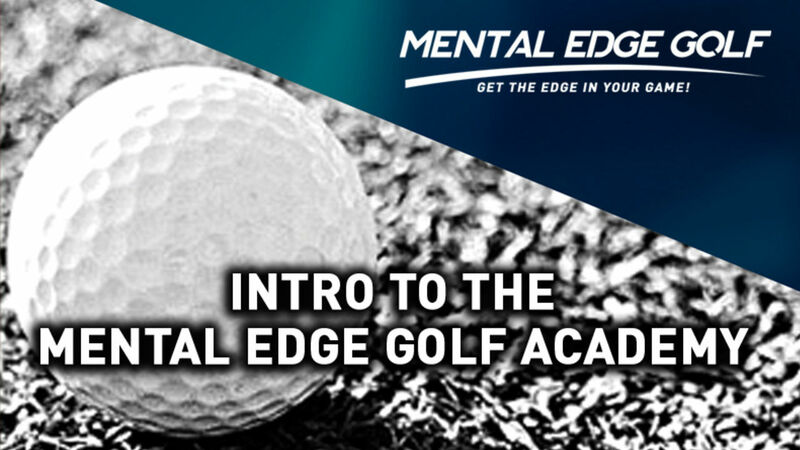 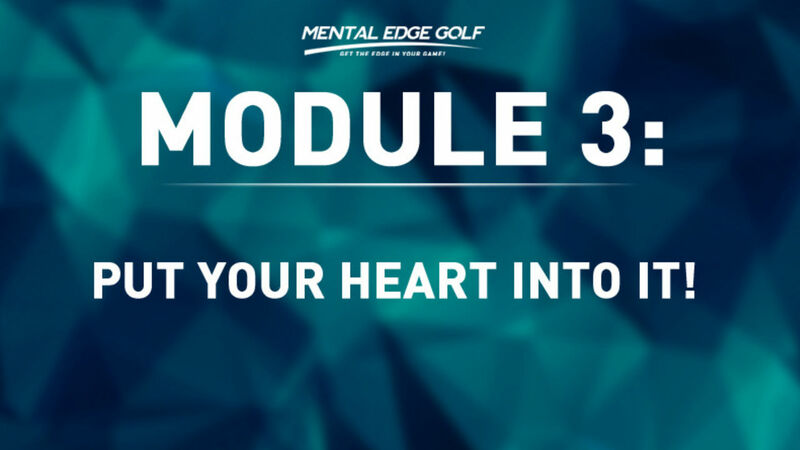 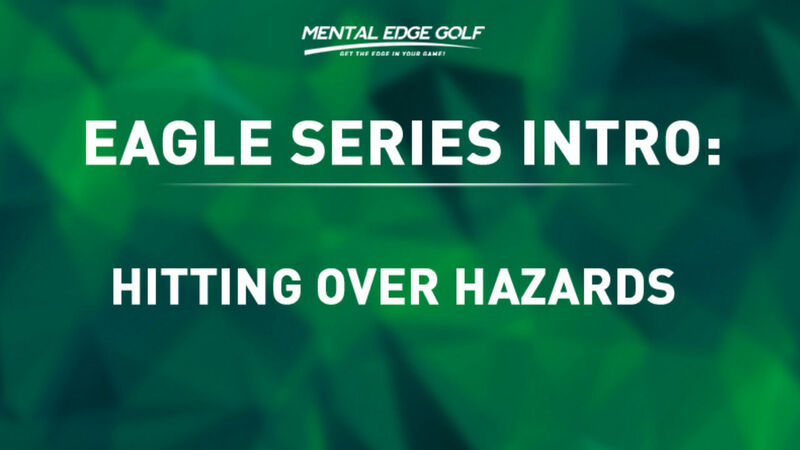 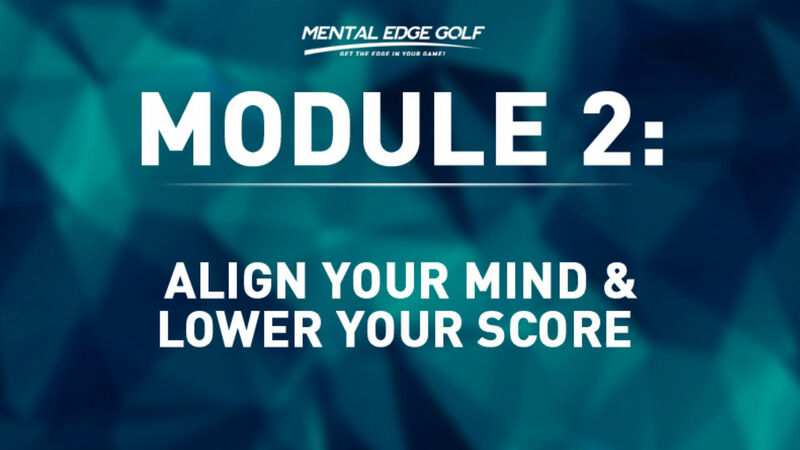 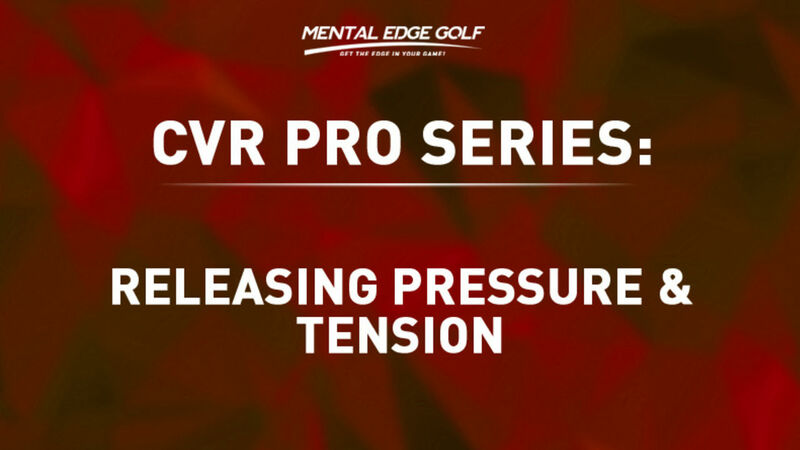 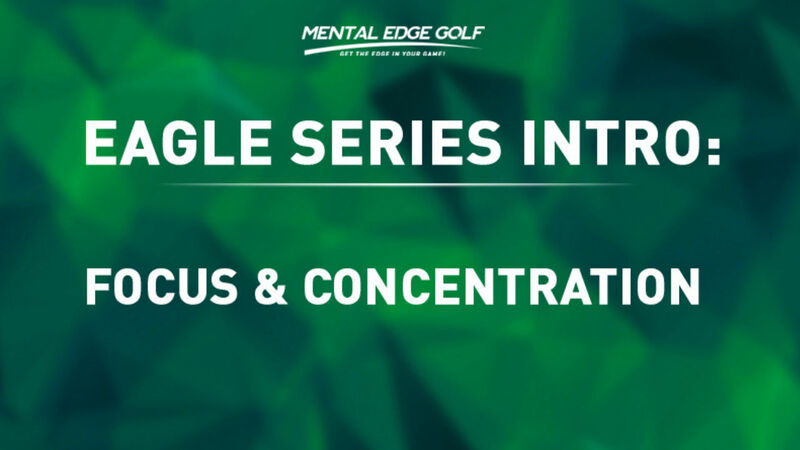 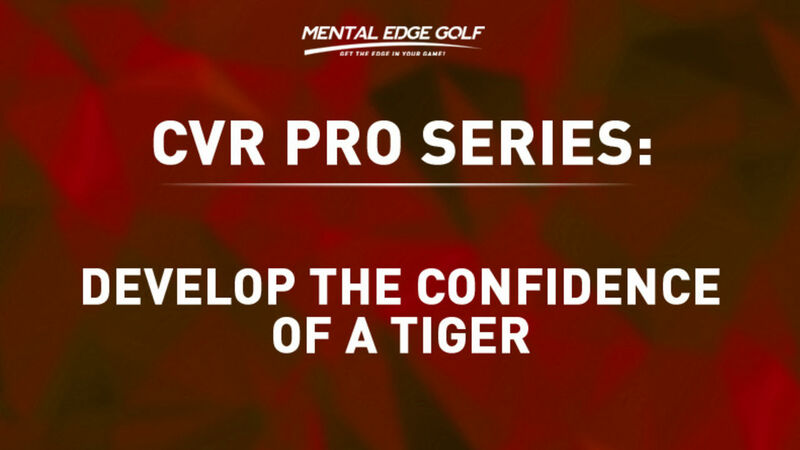 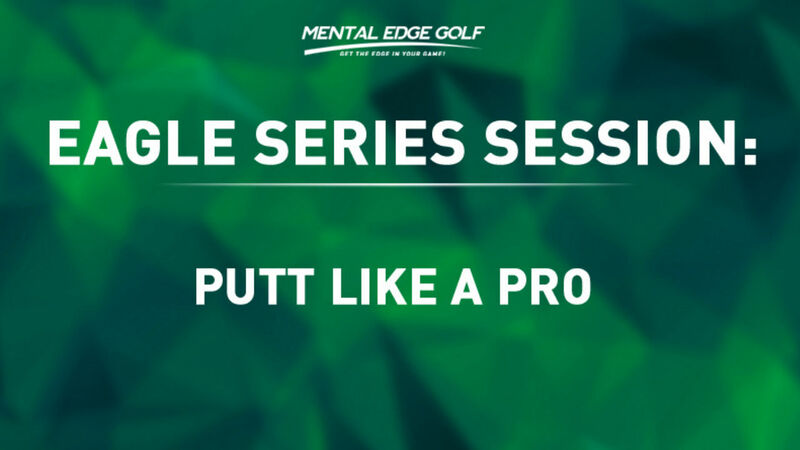 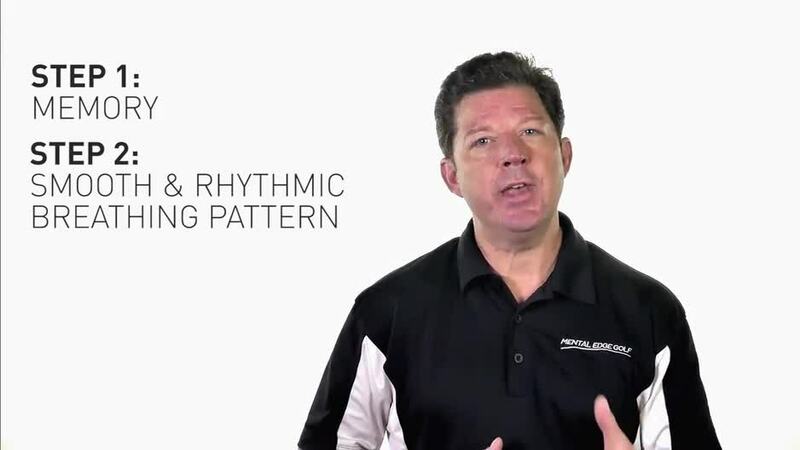 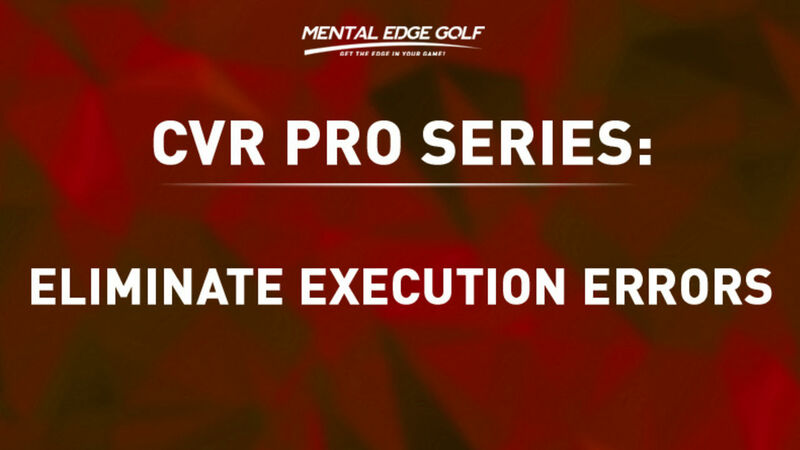 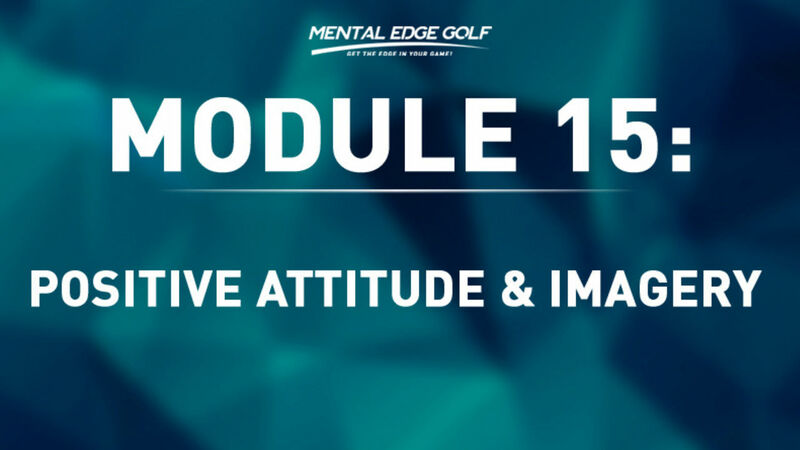 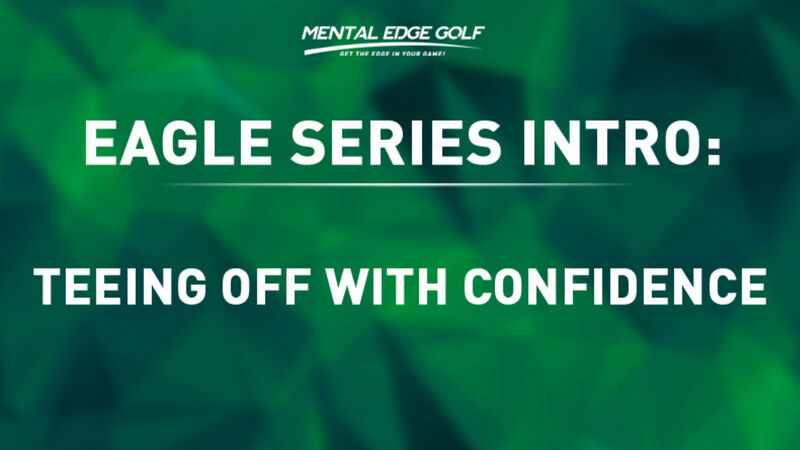 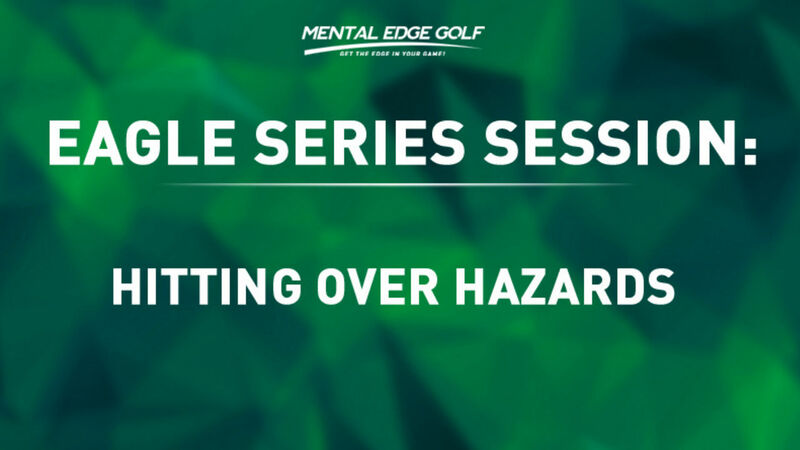 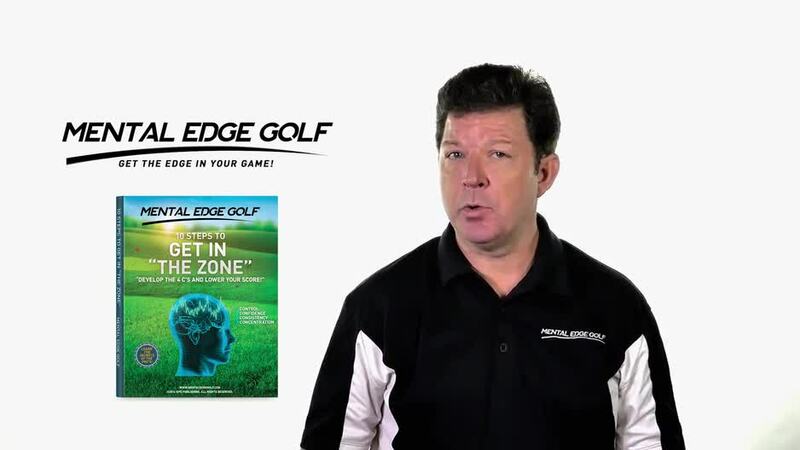 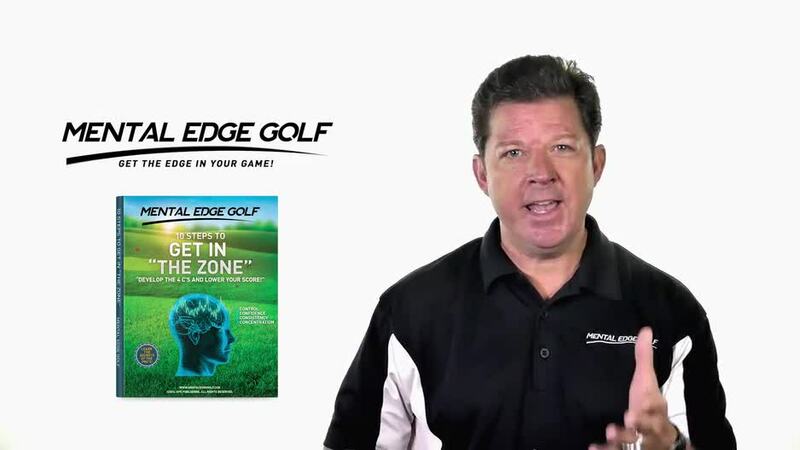 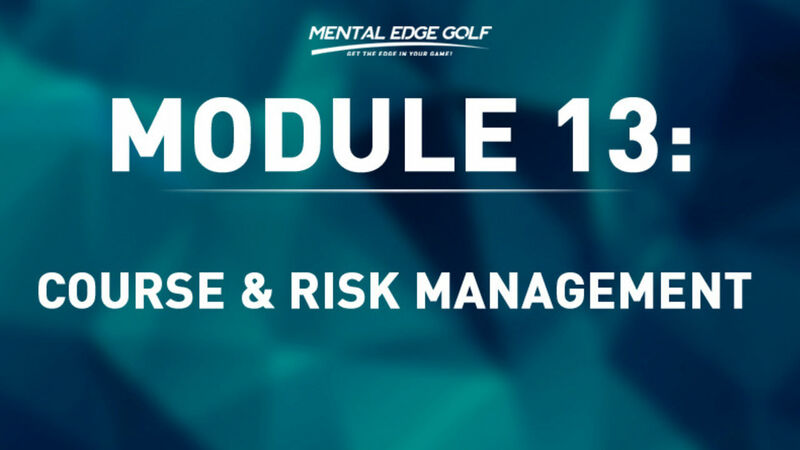 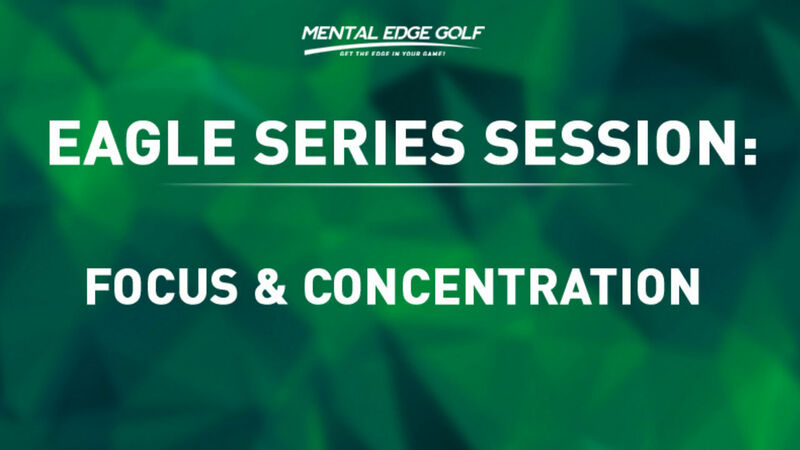 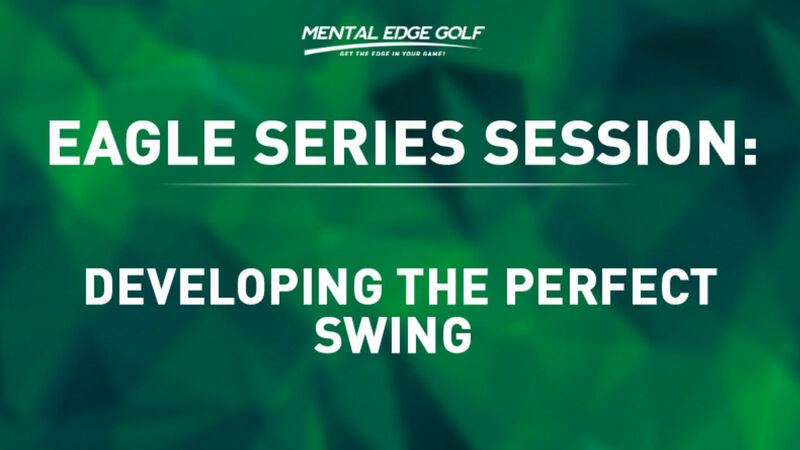 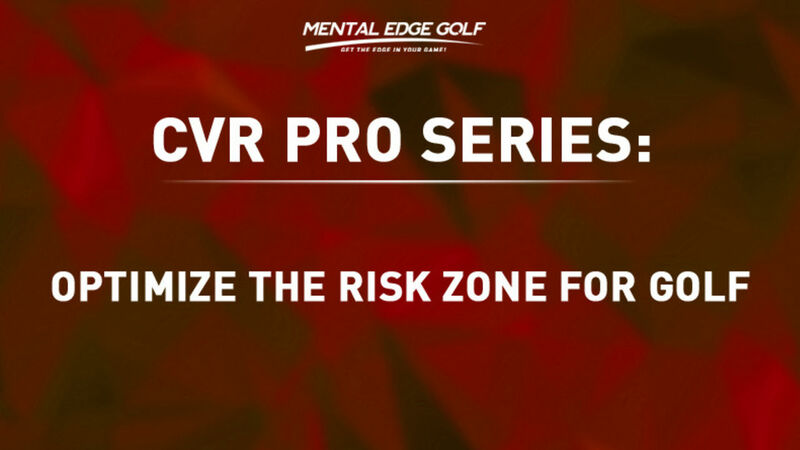 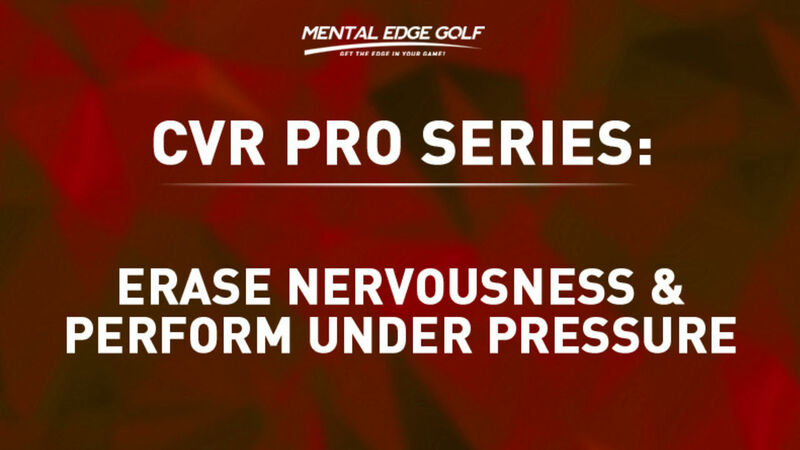 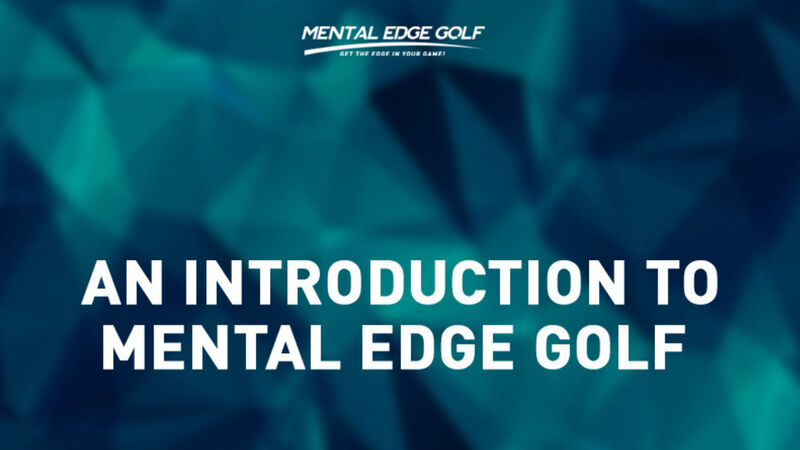 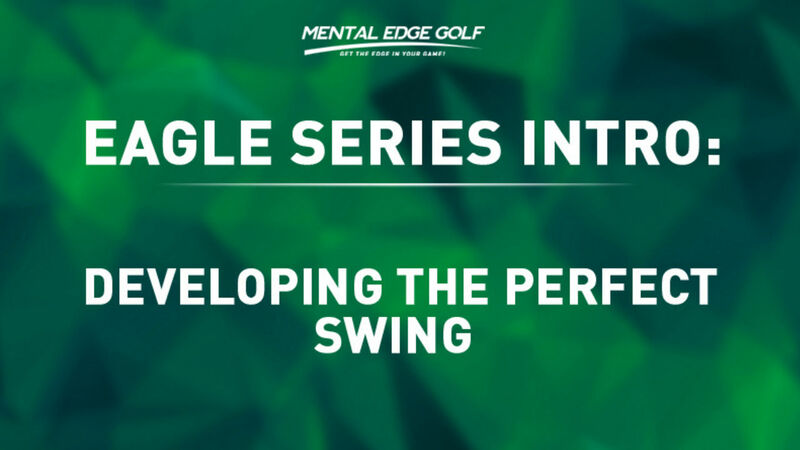 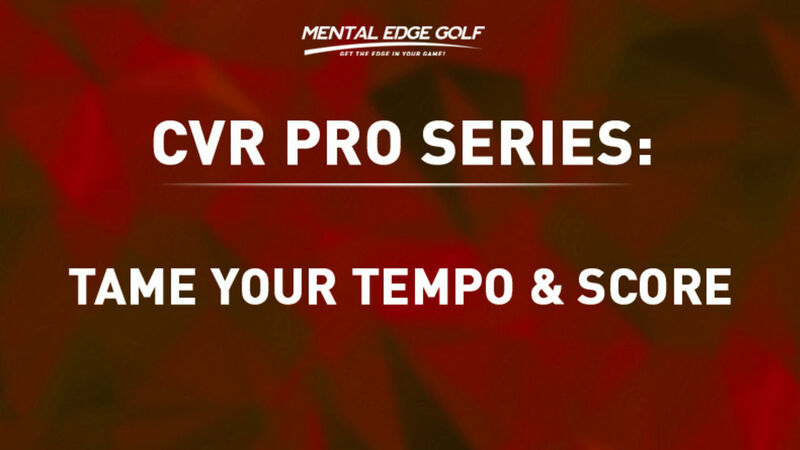 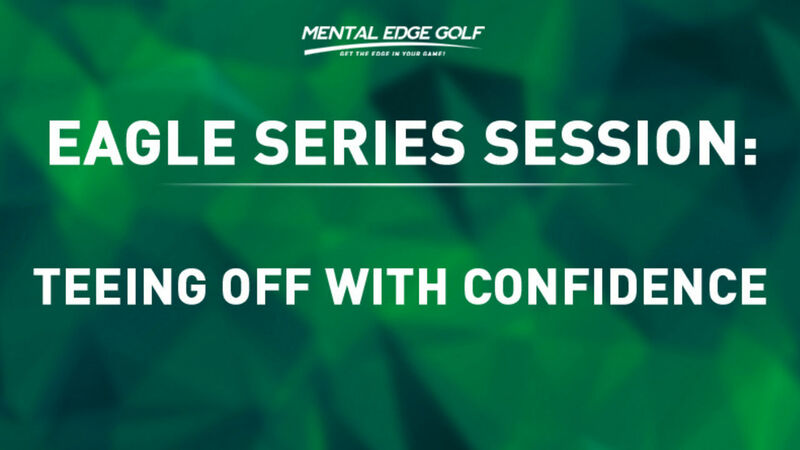 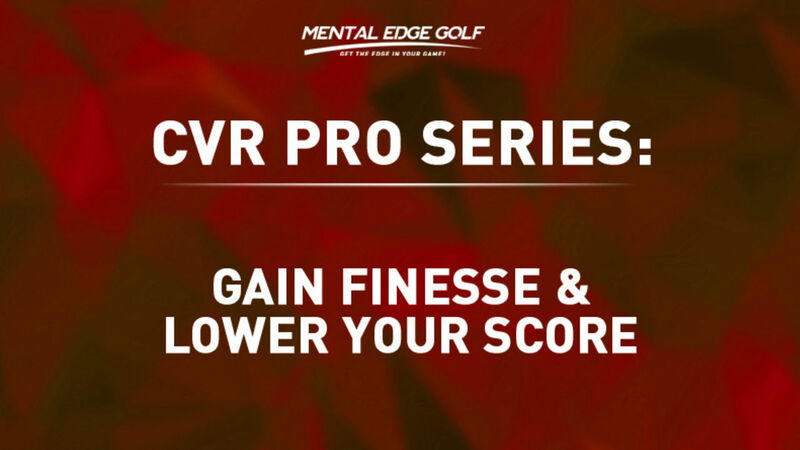 NOTE: Please Listen to the Short Audio in this lesson the Mental Edge Golf Custom Assessment. 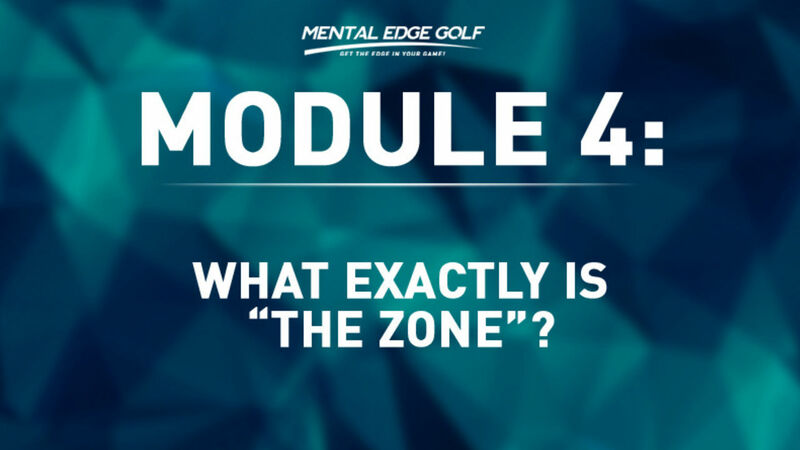 This Assessment is one of the best investments you can make in your game and it only takes 10 minutes! 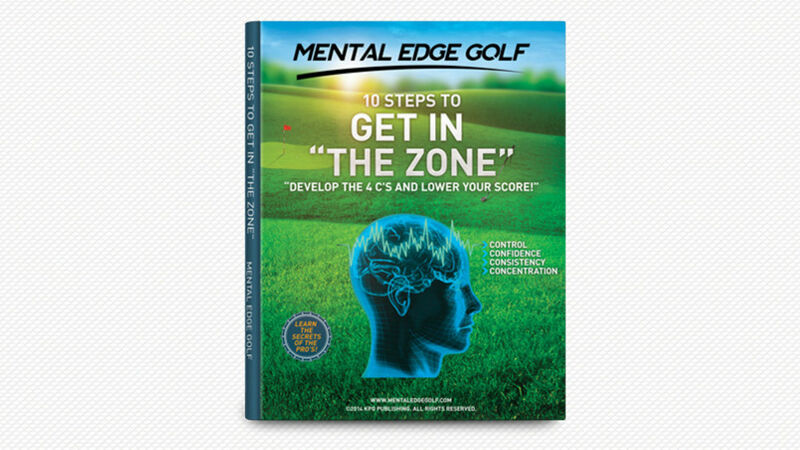 Learning about your mental game creates self awareness and allows you to identify ways to improve your mental approach to the game! 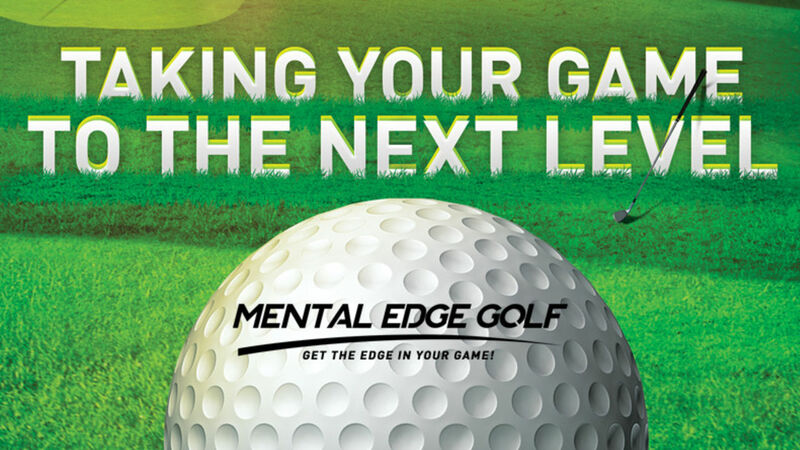 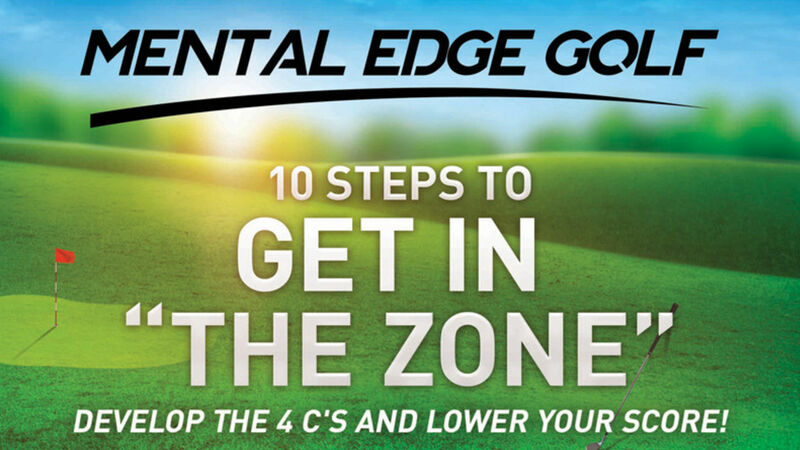 Here at Mental Edge Golf, our #1 goal is to help you reach your goals as a golfer. 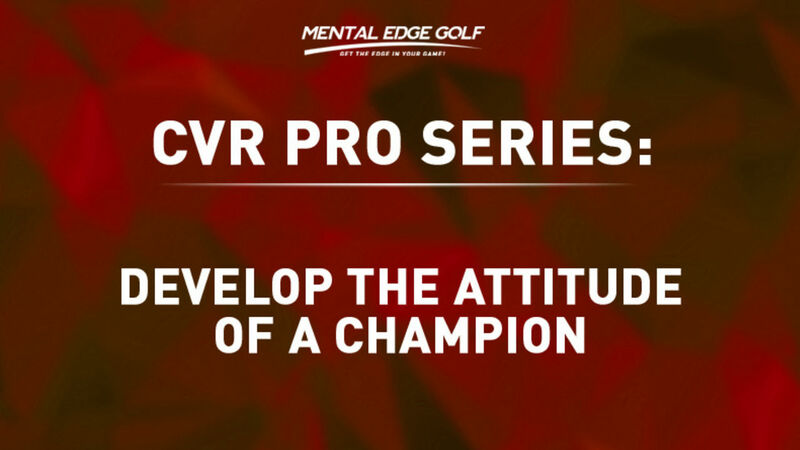 We want to give you the opportunity to challenge yourself and play your very best. 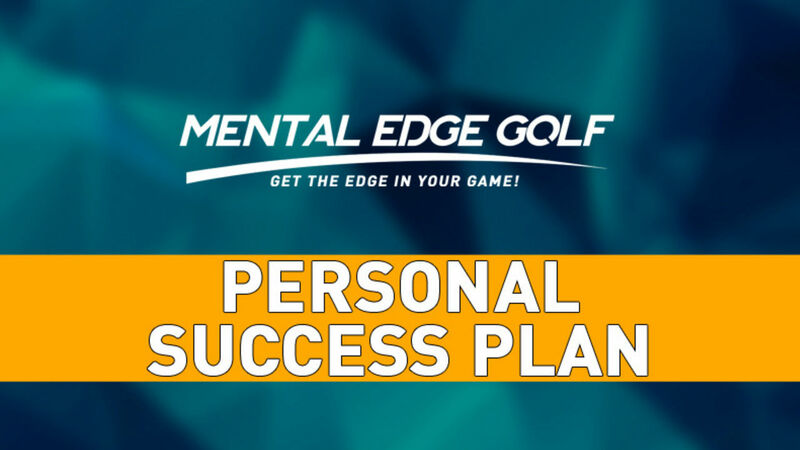 So we promise to keep an open mind to the possibilities and evaluate everything that's out there to give you the best chance to succeed as our client. 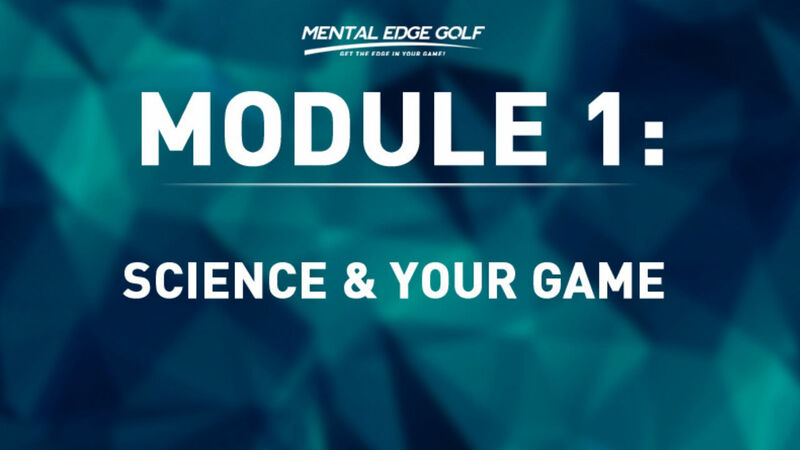 This assessment is one of our most important tools because it gives us information about the science of you, and that's incredible as a coaching tool for us both! 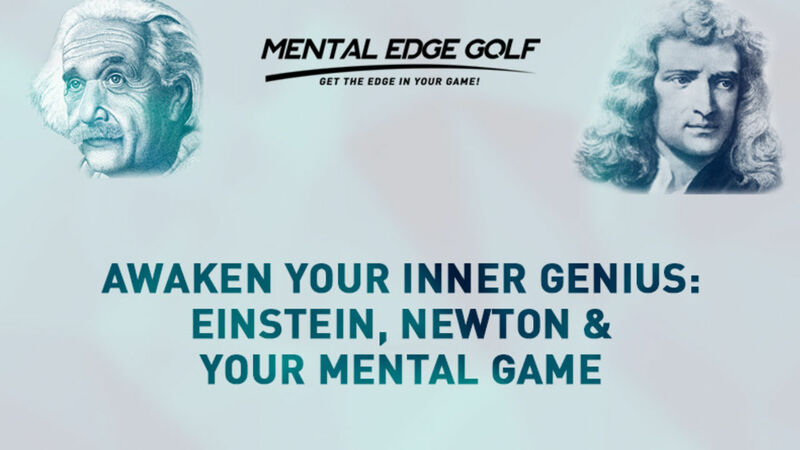 You see, Science, Computers and Mental Training Technology have become an important part of the advancement of sports, business, medicine, and pretty much everything in the world that involves human performance. 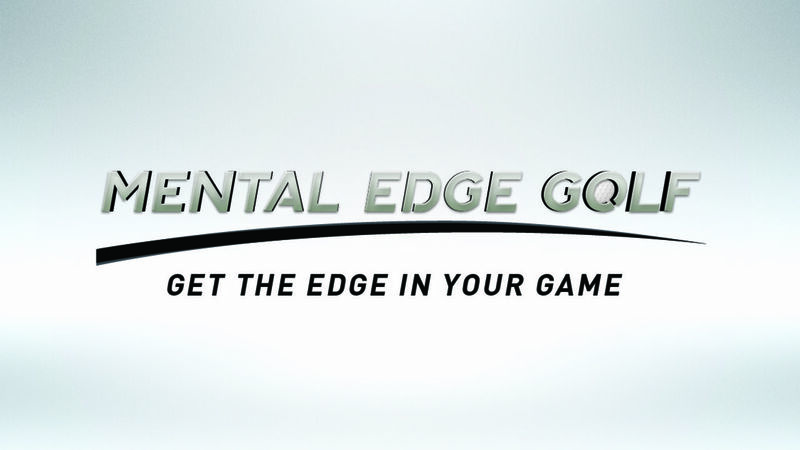 Just look at how fast our world is changing! 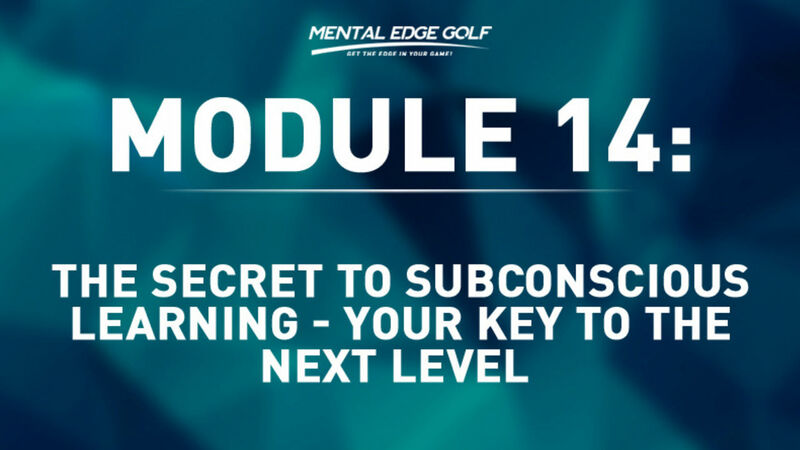 Today's advancements in sports and peak performance training enables athletes to become almost super human in their ability to become bigger, faster, stronger and smarter than ever before! 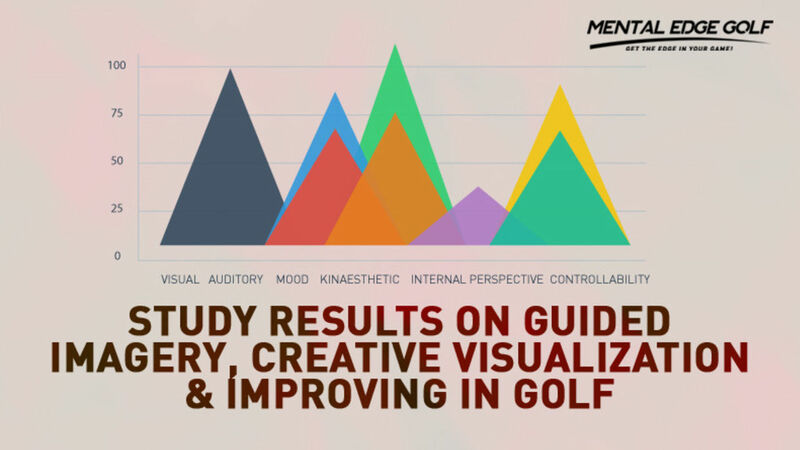 That's why we offer this custom assessment to our clients at such a low fee, because armed with this knowledge, we're able to help you in ways that were previously only available to elite athletes and well funded universities. 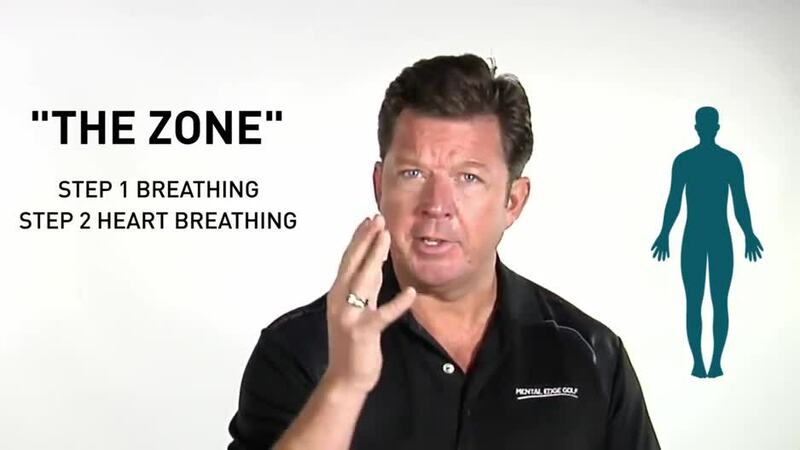 So with that in mind, do you know what Fortune 500 Executives, Olympic Athletes. 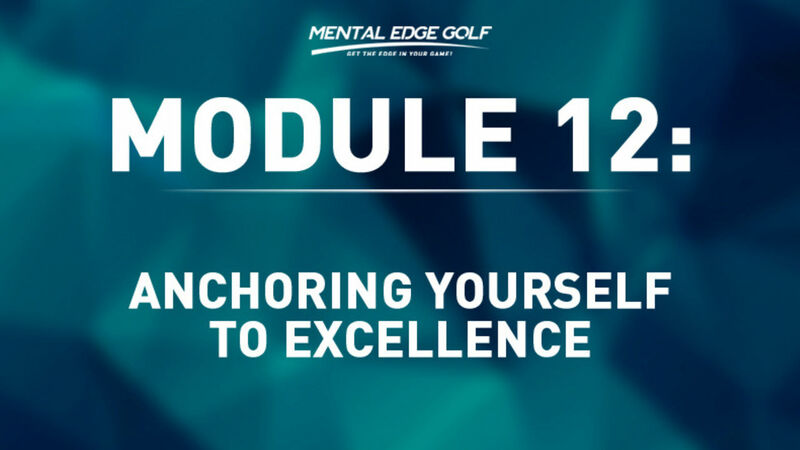 Professional Golfers and Legendary Coaches have in common? 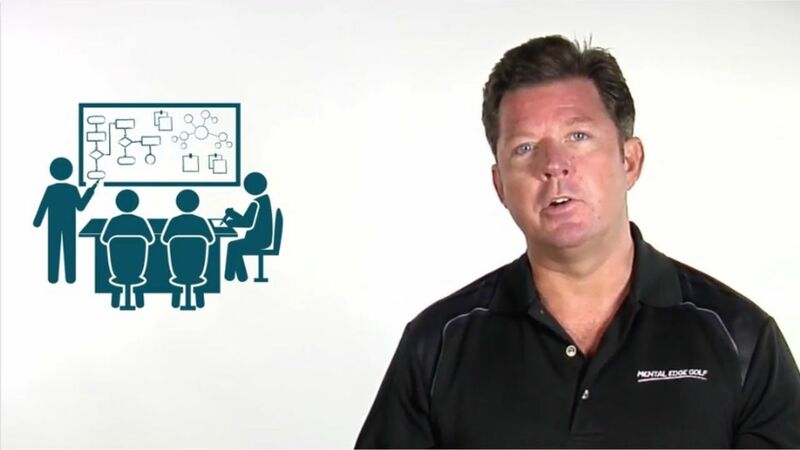 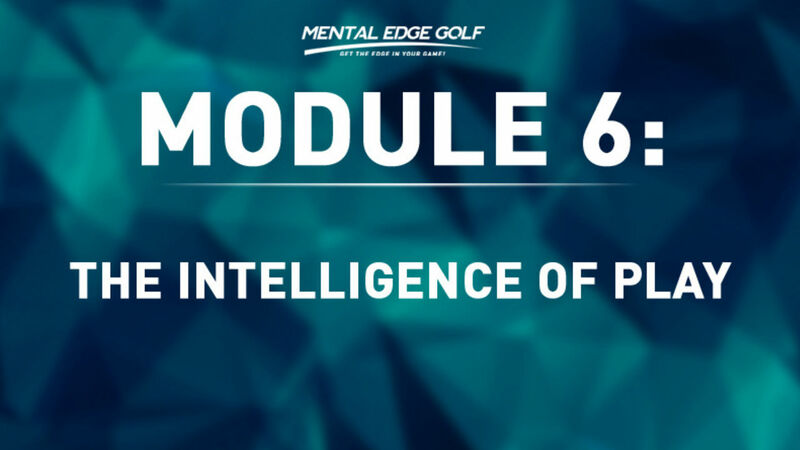 They all administer scientifically designed DISC assessments to their key team members and partners to identify top notch talent, discover their mental traits and characteristics and uncover their optimum learning style. 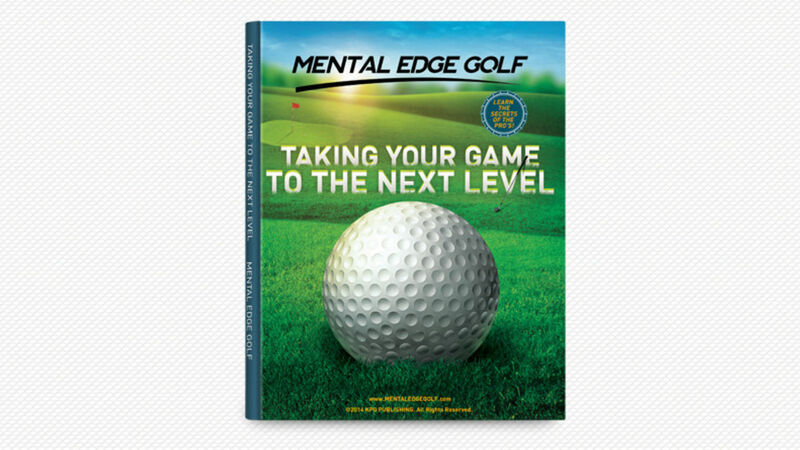 Most players have never had the opportunity to have a professional evaluation such as the Mental Edge Golf Custom Assessment so enjoy this opportunity and let's turbocharge your training as a team! 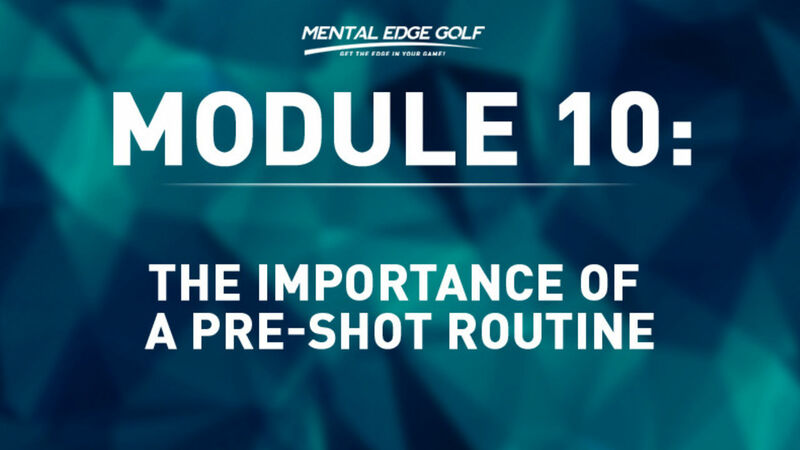 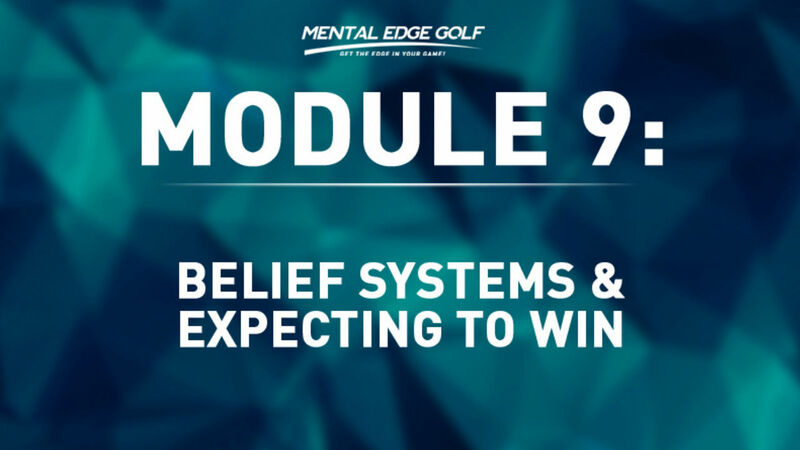 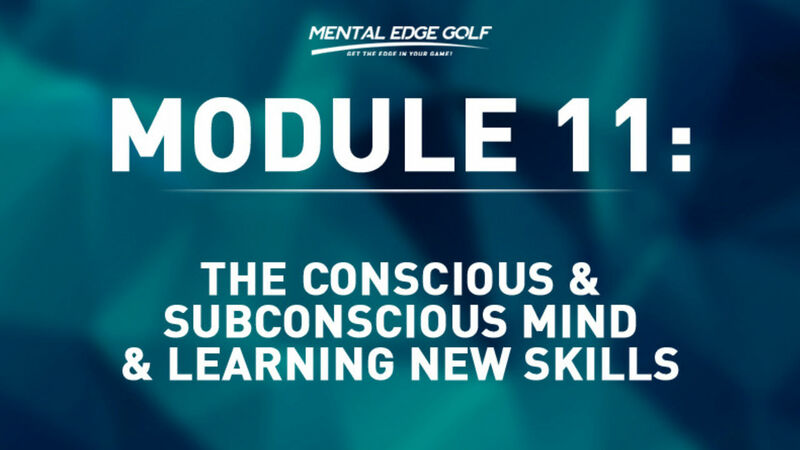 Once you're Inside Mental Edge Golf Academy Online, you'll discover even more ways we help our clients train their brain to get the most out of their potential! 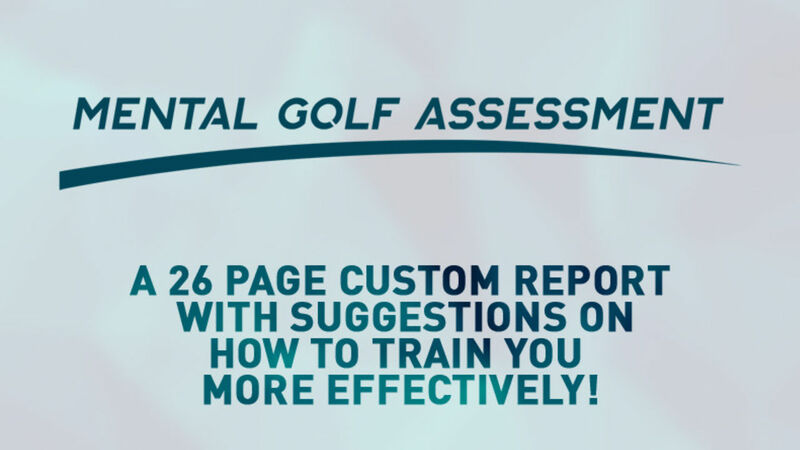 A 15 Page Coaching Report to Provide Your Swing Coach with Suggestions on How to Train You More Effectively! 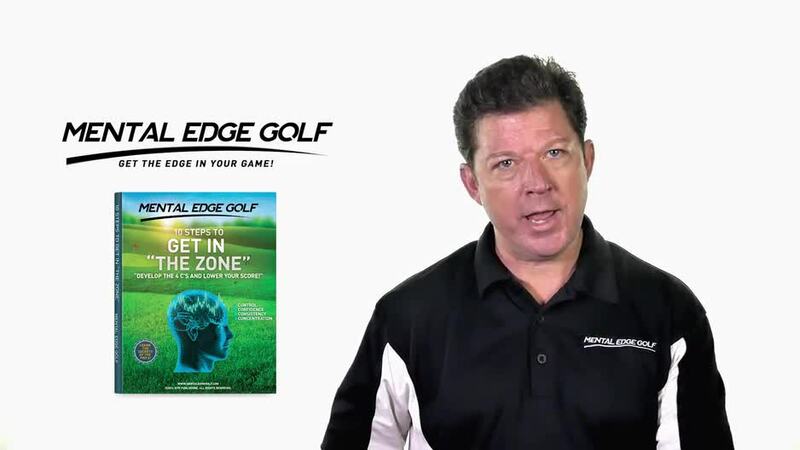 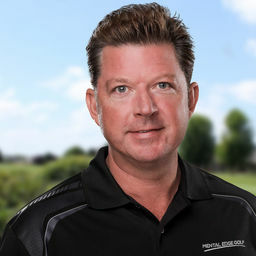 If you would like to schedule a 15 Minute Personal Review with a Mental Edge Golf Certified Mental Coach, please send an e mail request to thom@mentaledgegolf.com with your contact information and time zone. 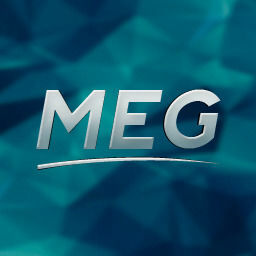 We will contact you to schedule your personal review within 24 hours. I'm Ready To Get The Edge..Click Here to Take Your Assessment Now!